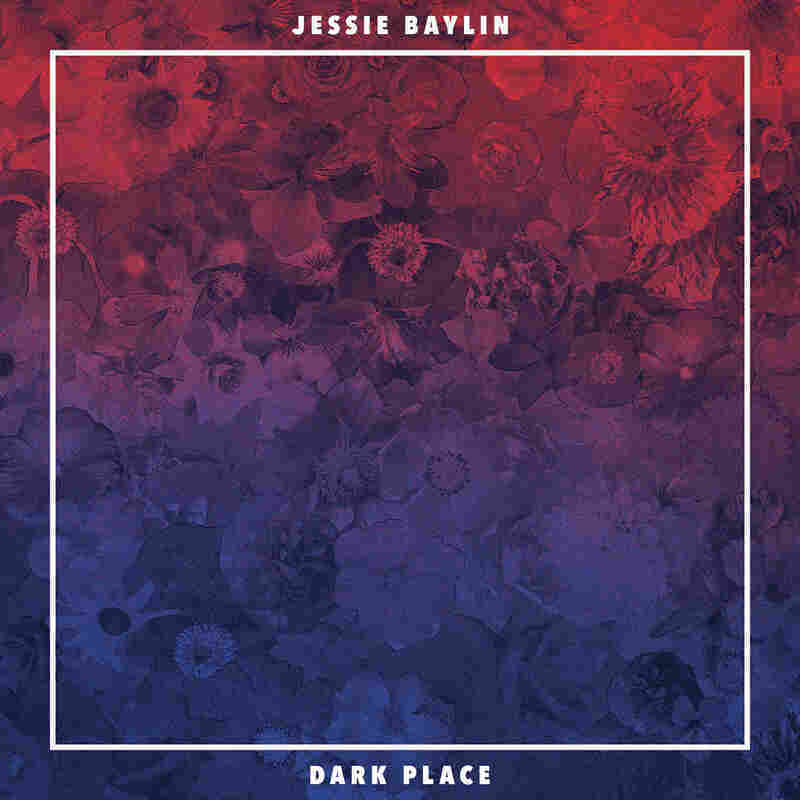 Review: Jessie Baylin, 'Dark Place' The singer-songwriter reconvenes with her longtime co-writer and producer, Richard Swift, to craft 11 seductively seclusive pop songs about motherhood, exile, insecurity and devotion. Over the last few years, Jessie Baylin has probably received more media attention for having a child with her husband, Kings Of Leon drummer Nathan Followill, than she has for making music. She hasn't released an album since 2012's Little Spark and was unsure if and when she'd record another. Ultimately, though, she reconvened with her longtime co-writer and producer, Richard Swift, to craft 11 seductively seclusive pop songs, dubbing the set Dark Place and including this inscription in the liner notes: "And this record is for you, Violet." Dedicating such a somberly named project to her toddler daughter might at first seem like a perverse gesture, akin to reading The Bell Jar in a kindergarten classroom. But the album's title track — the first song Baylin ever wrote for her young progeny — conveys the true character of this expressive act: stunningly thoughtful tenderness. It's an enveloping lullaby, during which the singer-songwriter slowly and gracefully scoops the notes of the simplistic melody and bequeaths to her sleeping child the illumination of self-knowledge and the solace of an enduring emotional bond. Few of the other tracks dwell as explicitly on mother-daughter connections. Instead, we hear a woman making her way back from a sort of emotional exile, surprised by the lingering potency of her youthful lust in "Creepers (Young Love)," disheartened by her inability to return a relationship to wholeness in "Black Blood," and elsewhere bearing quiet witness to isolation, insecurity and paralyzing devotion, as she does in the painfully pretty "Kiss Your Face." Musically, Dark Place has an introverted quality. Swift shrouds Baylin in lush, stylized strains of orchestral '60s pop a la Nancy Sinatra, as well as coolly atmospheric '90s dream-pop, rife with icy synth pads, gauzy reverb and lacerating guitar tones. At the center of it, Baylin is artfully, magnetically elusive, sounding as though she's choosing to keep the deepest, most ineffable depths of her emotions to herself — profoundly moved by motherhood, but not defined by it. What a gift to give a daughter.